No research before ban: Was RBI reckless to stop banks from dealing with cryptocurrencies like Bitcoin? The RBI on April 6 dealt a body blow to all the cryptocurrency exchanges and individuals doing virtual currency business in India by asking regulated institutions like banks to stop providing services to them. The RBI diktat led to a huge decline in trade volumes and overall revenue of the cryptocurrencyexchanges in India. But was this decision of the central bank — which stirred the whole digital currency market, especially Bitcoin traders and investors — based on a thorough research? If an RTI query response from the Reserve Bank of India is anything to go by, the central bank didn’t conduct any research before imposing these restrictions, raising questions about the validity of its constitutional guidance. According to a report published in The Economic Times, the RBI responded to an RTI query filed by Varun Sethi, a startup consultant, saying it does not have an internal committee that looks into venture capital firms. Reports suggest the RBI committee was one of the two panels constituted by the Ministry of Finance to look into cryptocurrencies. “The RBI specifically mentions that it conducted no research or consultation before the implementation of restriction in April. The RBI also responded that no committee was ever formed for analysing the concept of blockchain before the decision,” Sethi, a lawyer and founder of blockchainlawyer.in, told the newspaper. In a circular on April 6, the central bank called for the ring-fencing of regulated financial entities such as banks from risks associated with virtual currencies. 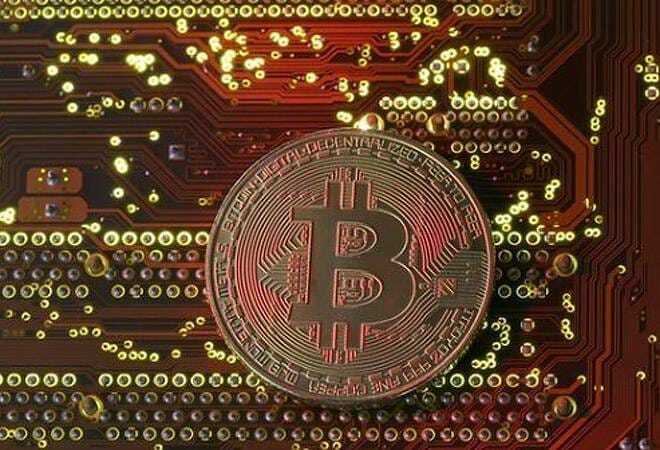 Heeding to the RBI’s warning, various banks in the country ‘prohibited’ customers from transacting in virtual currencies and gave these regulated entities three months to stop their business activities with the companies or individuals dealing in digital currencies. “If they (cryptocurrencies) grow beyond a critical size, they can endanger financial stability,” BP Kanungo, RBI Deputy Governor, said in April. Banks asked traders and online marketplaces to stop using their services for venture capital activities, following which they moved the Supreme Court against the RBI restriction. The hearing in the case is scheduled for July 20. Reports suggest the petitioners would use two reasons to cement their case in the court – the RBI didn’t consult all the stakeholders before taking such as crucial decision and that the decision to put restrictions was not based on any preliminary enquiry done by the central bank.